Fishing the waters of Rockport, Baffin Bay and surrounding Coastal Bend areas for Speckled Trout and Redfish for the past seventeen years, fishing guide Capt. 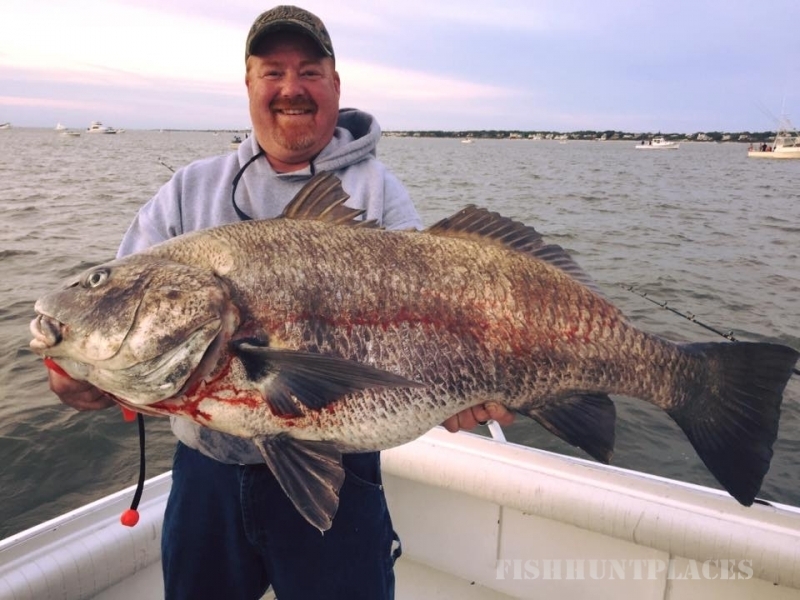 Rhett Price will make your Rockport Fishing Charter an enjoyable experience. From the novice to the veteran, from the bait fisherman to the lure fisherman, Speckled Trout and Redfish will fulfill your fisherman experience. Fly fishing is another growing and exciting method of testing your skills. Capt Rhett has the experience and knowledge to customize your Rockport charter fishing trip. The Rockport area is well known for miles and miles of coastline and home to the best Speckled Trout and Redfish fishing the Texas Gulf Coast has to offer. Whether you like fishing the bays or stalking fish in the flats you're in luck. 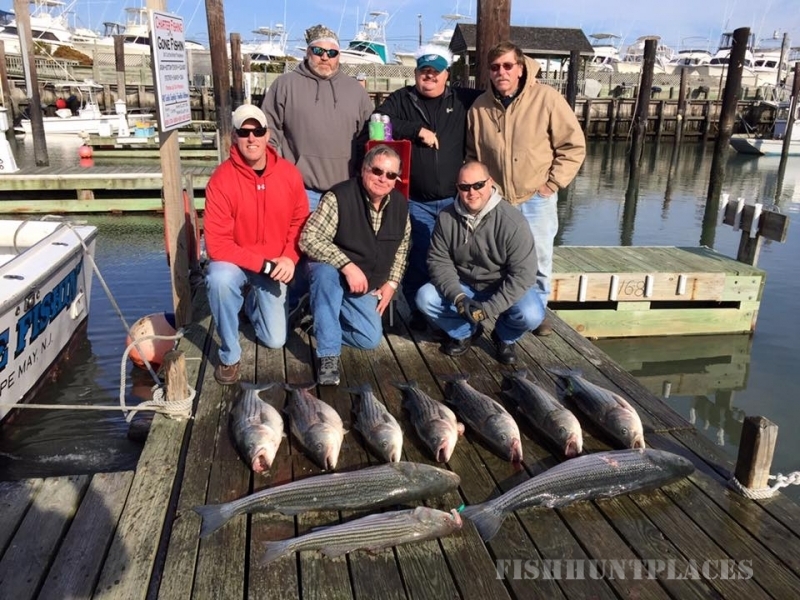 Captain Rhett will customize a Rockport Fishing Charter for your level of expertise. 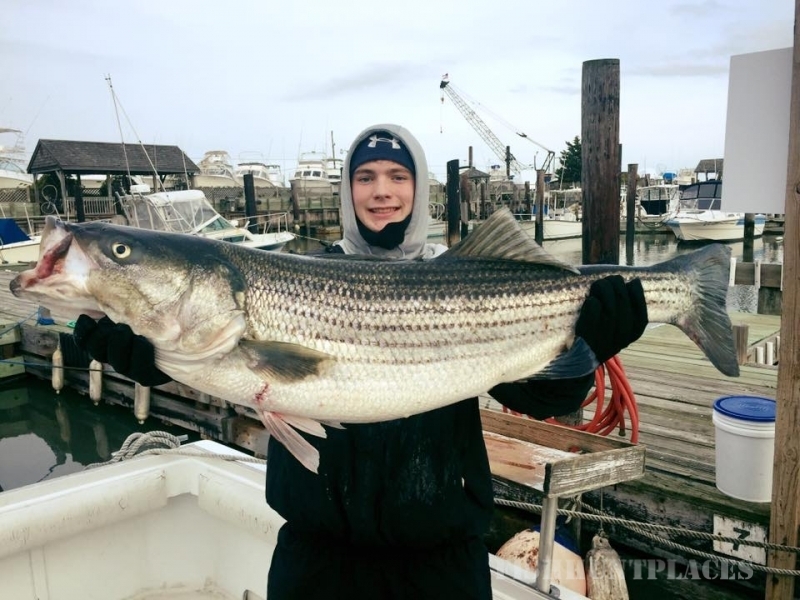 Depending on the time of year you visit us, we'll decide whether to use live bait or to fool 'em with artificial lures. 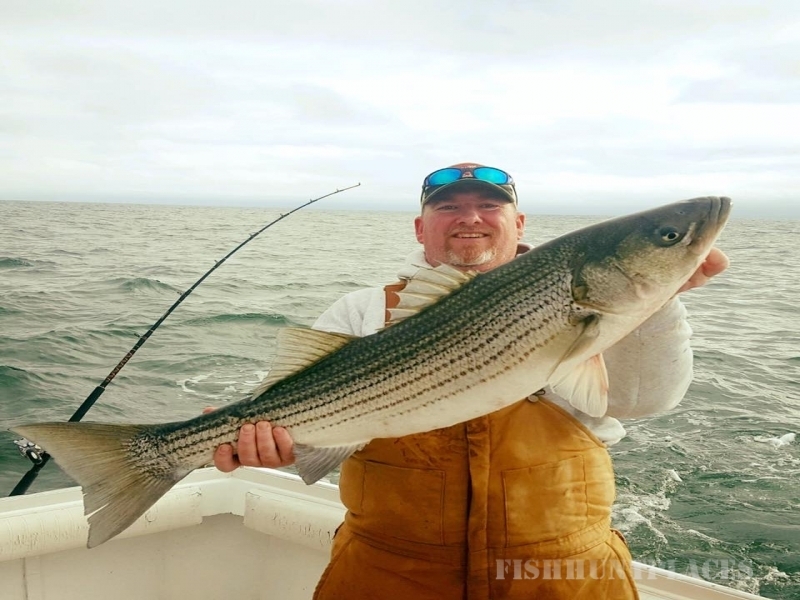 If you enjoy the fine art of Fly Fishing, Captain Rhett can show you some back waters and shore line that are ideal for testing your hand at sight casting. He is very familiar with the Baffin Bay area which is famous for its huge Speckled Trout including the current state record fish. This can be one of the best times to fish in the Coastal Bend area. It is not unusual to catch trophy size fish during this time of year. The weather is still usually quite pleasant and fishing pressure is light. That means a better chance for your fishing trip to be not just a good one, but a GREAT one! Don't miss out. Call now and get the latest information on how they are biting. It is a terrific time for fishing on the Coastal Bend. We're just a short 40-minute drive from Corpus Christi International Airport located on the Texas Gulf Coast. 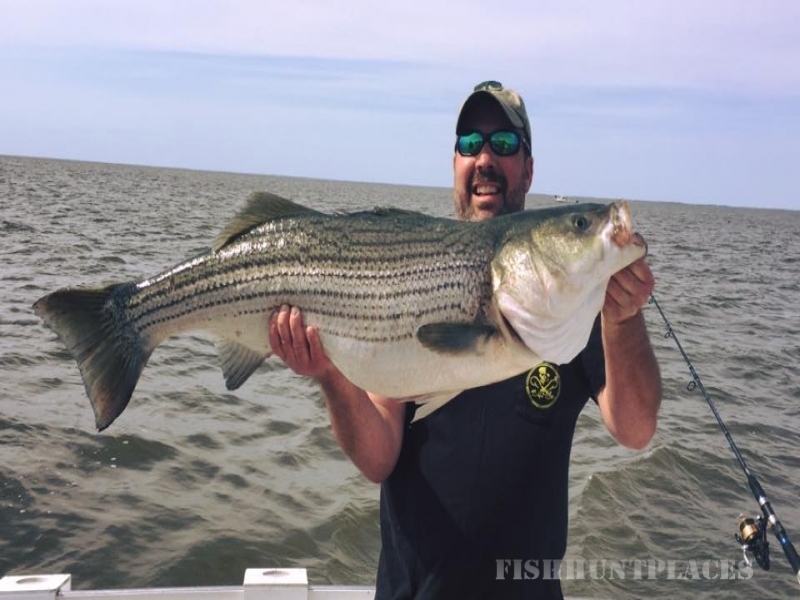 Our area is known for some of the best fishing in Texas.